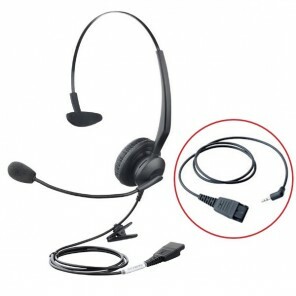 Corded Headsets for Desk Phones and Cordless Phones are specially adapted for professionals working in open offices or call centres. 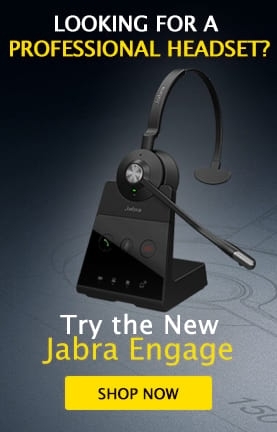 Highly technological and respectful of noise standards at work, wired headphones offer excellent sound quality and user protection against acoustic shock. 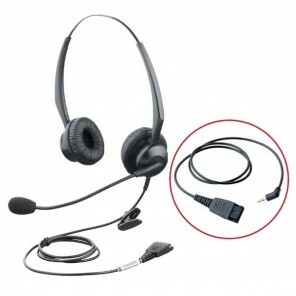 With one or two earpads, choose your headset based on your work environment and the degree of concentration you need.